Does Anybody Else Have The Pre-WMO Jitters? If you didn’t make it down here for the weekend, you certainly missed out. We welcomed our White Marlin Open boats with some huge events over here at the tackle shop, as if our tackle-shop wasn’t enough to ‘lure’ you in. Huk Performance Fishing set-up their massive apparel trailer for the entire week, offering their top-lines of shirts, fishing gear, shoes, and more. On the water-side of the property, Costa set-up their repair and service trailer where they made old worn costas look like brand new. Burbenders also made an appearance on-site, sharpening worn knives back to factory perfection. We’ve stocked our shelves with plenty of apparel, so come on by and find that perfect shirt for you in your family. We also have a massive selection of White Marlin Open apparel, so come by and see all of the colors, sizes, and fabrics, available. We will be open early and closing late, take advantage of all the biggest tackle shop in the Mid-Atlantic region has to offer! Looking for a fresh new pair of shades to kick-start the summer? 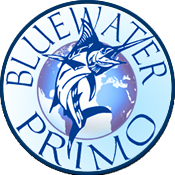 Are you interested in the preservation of our oceans? Do both with Costa’s new UNTANGLED collection- sure to fly off the shelves! These flashy new styles are made from recycled fishing nets, in an effort to clean up our waterways and protect our oceans. Stop by today and try on a pair for yourself! New YETI is in stock! You heard right- Atlantic Tackle has the latest in charcoal colored drinkware from Yeti, with Coolers arriving any day! Choose from our wide selection of Ramblers, Bottles, Tumblers, Tundras, and much more. Drinkware options also available in Blue and White, perfect for any member of the family. Summer has arrived at Atlantic Tackle! You heard right- everything you need for your summer plans can be found right here at Atlantic Tackle! 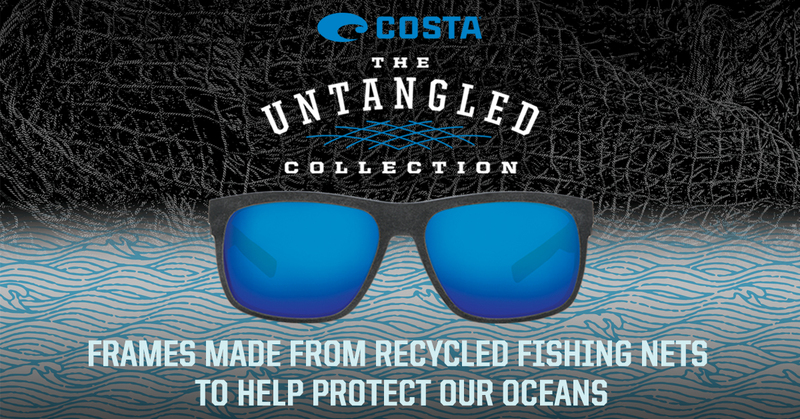 Check out our latest selection of Huk, Yeti, Costa, Scout and much more! Latest additions include Charcoal YETI drink-ware, all new 2018 Costa styles, the latest in Sitka gear, and an all new selection of Avid. 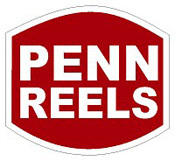 With the widest tackle selection in the Mid-Atlantic region, you wont want to miss this! You heard right- HUGE savings on 2017 items at Atlantic Tackle! 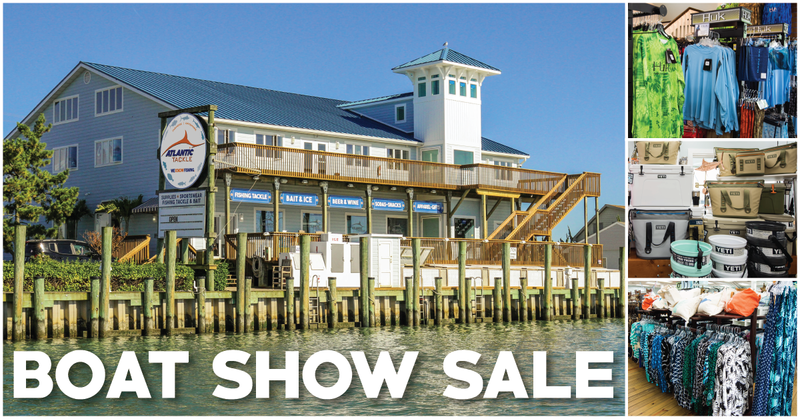 Running Boatshow weekend, February 16-18, save big on 2017 tournament tees, performance apparel, women’s apparel, and so much more! With prices like this, product is expected to move fast, and so should you! Our doors will be open all weekend long from 8:30am to 5:00pm, so come on by and check out what exciting discounts we have to offer. Our two-story tackle emporium is filled with the latest in offshore and inshore gear, performance apparel, and something for the entire family. We carry large quantities of the largest brands such as YETI, COSTA, ESCAPADA, SCOUT, and XTRATUF at unbeatable prices. Whether you’re visiting by car or by boat, our knowledgable and friendly staff can assist you in finding the perfect gear for your next outdoor excursion. That’s a wrap for the 2018 OCTT! 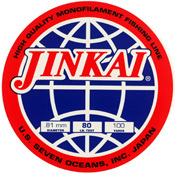 Check out our extensive selection of Shimano and Penn rods and reels, Pakula Lures, Momoi line and leaders and Tournament Cable offshore tackle. And don’t miss our huge selection of inshore and offshore bait starting with Baitmasters tournament winning ballyhoo, mullet and mackerel, both rigged and unrigged.